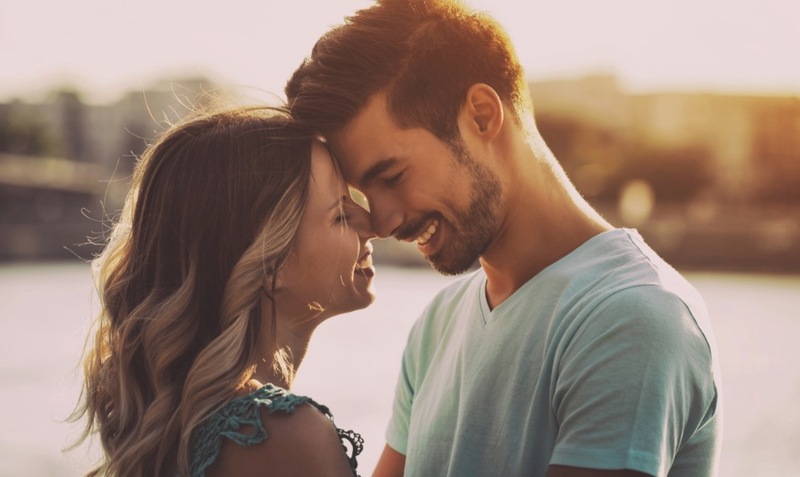 Relationships are pretty darn great, and during the start of your love bubble, you do everything you can to make sure that you get to know each other and have fun. You have movie dates, you go on expensive dinner dates, you take a trip to the theme park, and you spend a whole lot of money on making sure that you’re out of the house and making memories. However, when you find ‘the one’ you’ll soon realize that you don’t always have to be doing something extravagant to have fun with each other. You can stay in and watch a movie, you could cook dinner for each other, or you could just be sitting on the couch, both on your phones. As long as you’re with each other, that should be enough. What’s the point in having a relationship if you’re not going to grow together? Rather than becoming complacent about your life and giving into the rat race, your partner should be able to push you to be the best you could possibly be. They may encourage you to go back to college, leave your boring job behind in search of your dream career, or even take on a new hobby. Yet, what’s even better about this kind of relationship is that you grow as a couple. You motivate each other, and you support each other no matter what. If this isn’t the case, they aren’t the one. Those of you who have around found ‘the one’ will probably agree with this statement: Your partner should always be your best friend. While there’s no shame in hanging out with your girl friends or the lads after work, your partner should be the one you want to spend the most time with. After all, you know everything about each other, you love everything about each other, and you miss them when you’re gone. Of course, there are going to be times when you have to leave your snuggle bed and go it alone during the day, but you will miss them the whole time you’re away. Getting good news of any kind is pretty darn great. You may have been offered a promotion, you may have won a free vacation, or you might have just seen a rather adorable puppy on your way to work. While this news may be fairly trivial to some, there are some instances where news can make a real difference in your life – and you just have to share it. While you know that you will tell your friends and family your news, there is always one person you have to tell as soon as you hear it. If they’re ‘the one’ you’ll immediately grab your phone and send a message, just because you have to tell them first.